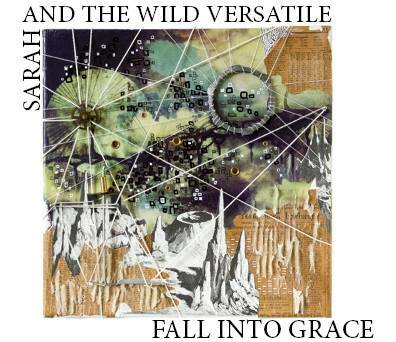 My band, Sarah and the Wild Versatile, is releasing our first record. It’s called Fall Into Grace. We’ve had several early reviews and I’m proud to say that the feedback has been positive. (Creative Salem, Bill Copeland) To celebrate, we are playing a CD release party January 13th at The Lizard Lounge in Cambridge. Our goal in making this record was to share our music with as many people as possible. I hope you can join us. In November 2016, Eric Reardon, Derek Hayden, Aidan Scrimjeour, and I released a CD of some of Eric’s originals and covers. 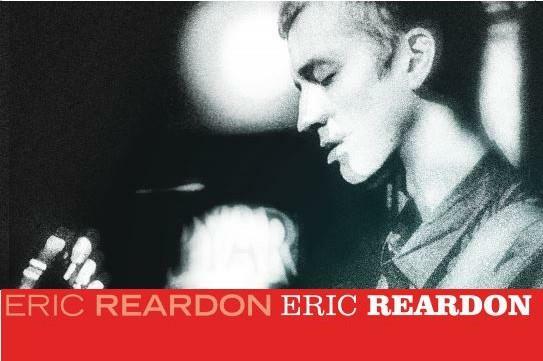 The album is called Eric Reardon and was released by SOSS (Sounds of Salem Soul) Records, a new label started by the North Shore music scene’s patriarch, Henley Douglas Jr. I moved to Brooklyn, NY in October 2016. 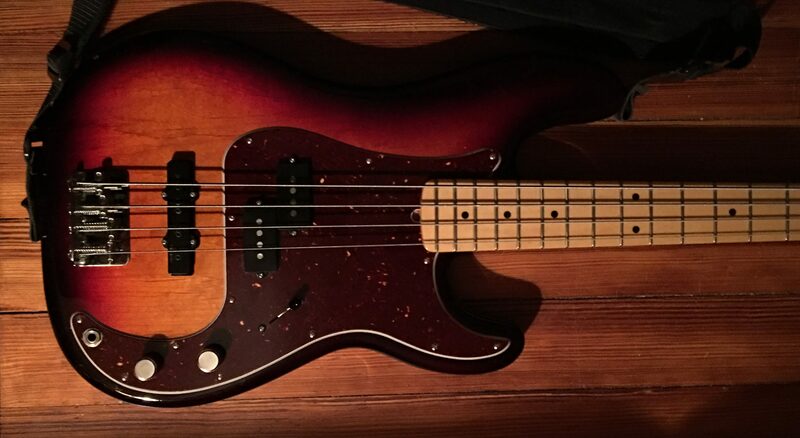 I’ve been fortunate to have met and played with lots of wonderful musicians in the few months I’ve been here. I’m inspired and I’m learning new things everyday. I made a new video for Youtube. I filmed and recorded it during the first big snowstorm of the year. Hit subscribe if you dig it. Write more music, write more words, record more music, make more videos, meet more people, and keep finding inspiration in music and in life. Thank you to all the friends and family who came to a show, bought a record, or said a kind word in 2016. Thank you.